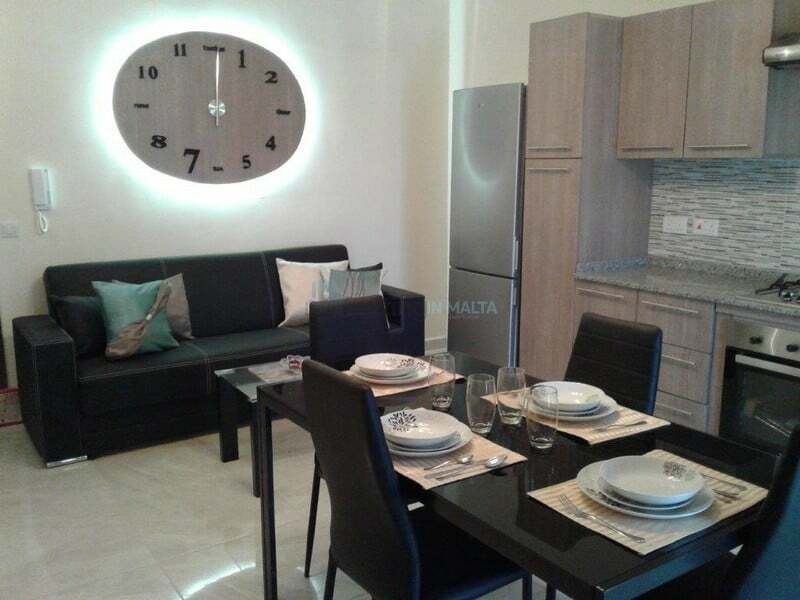 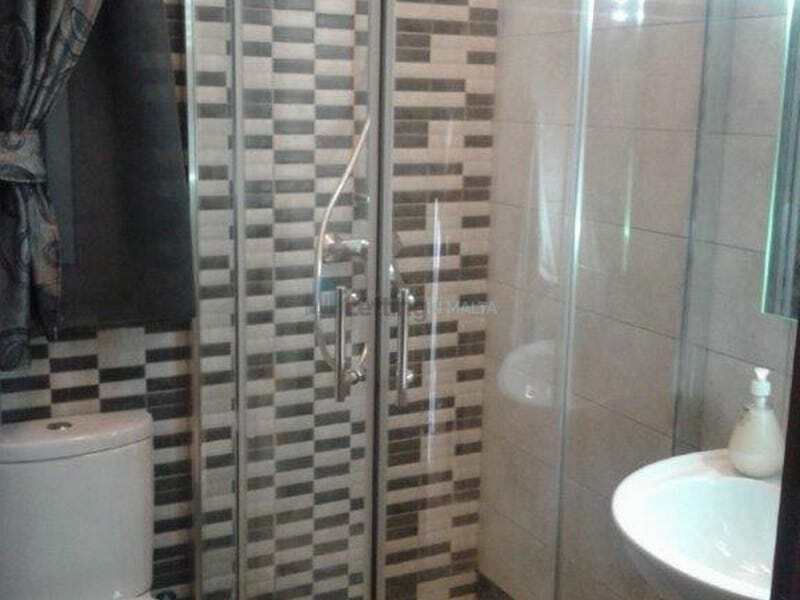 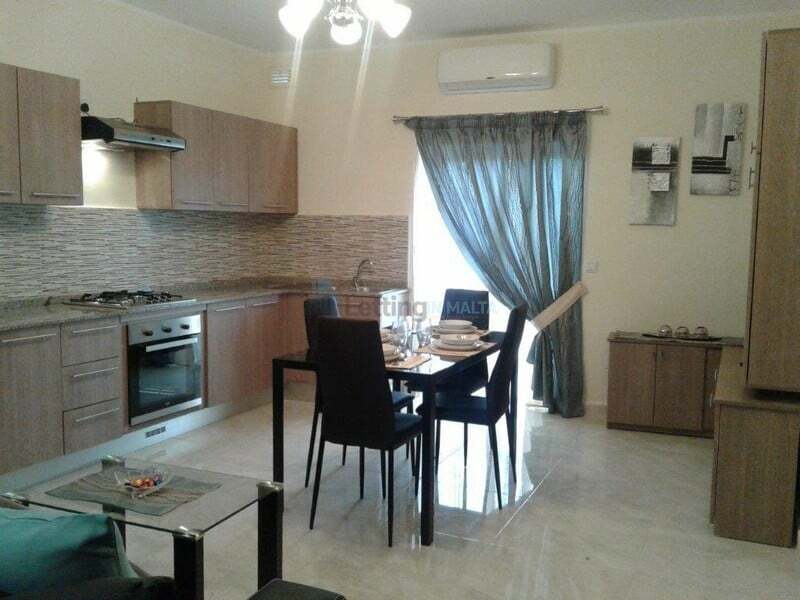 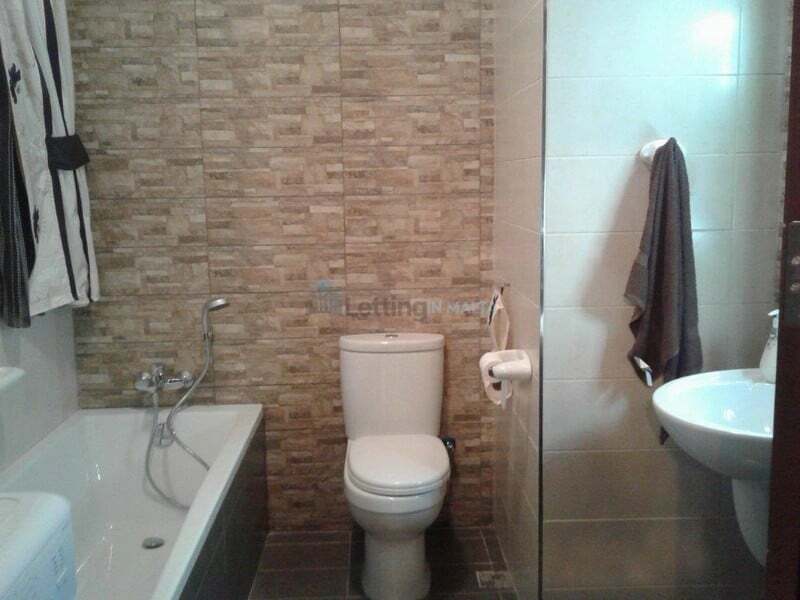 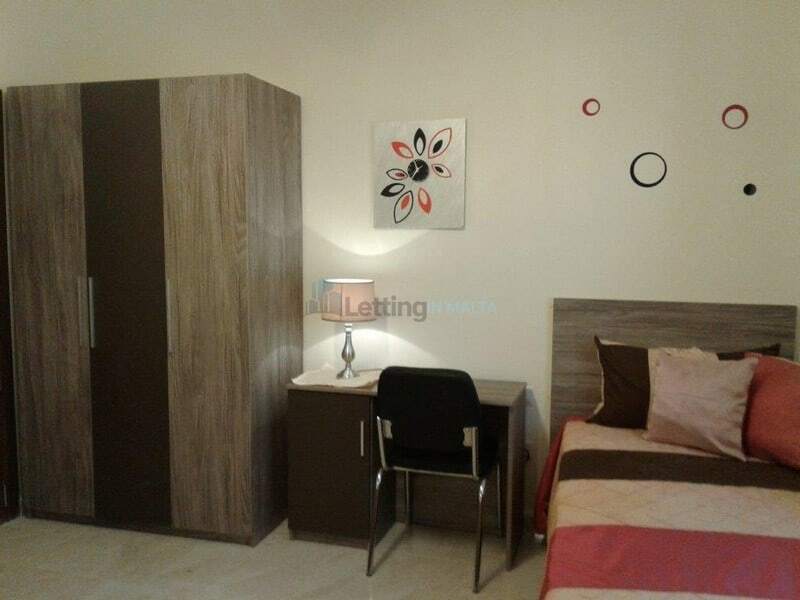 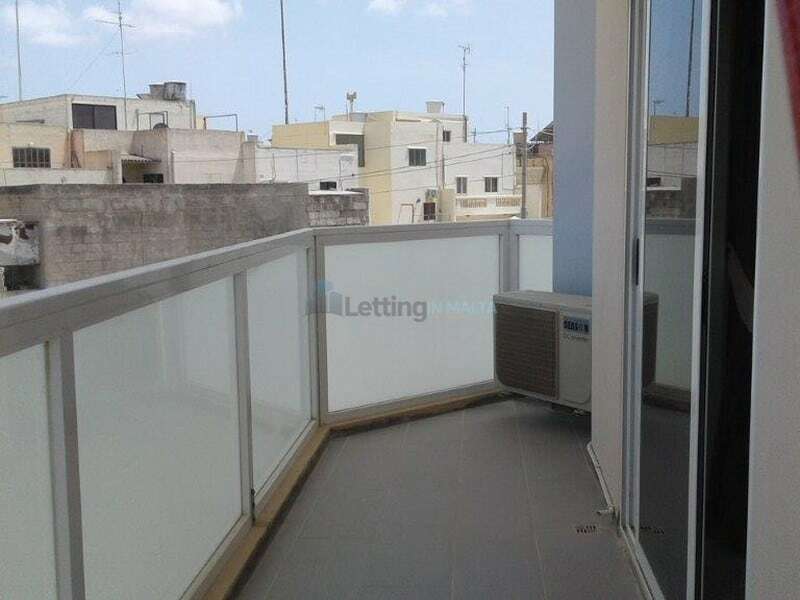 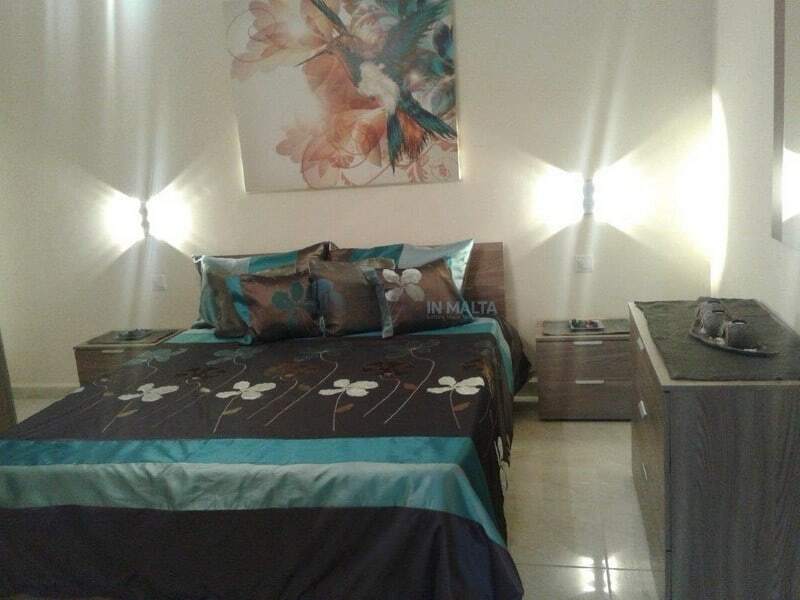 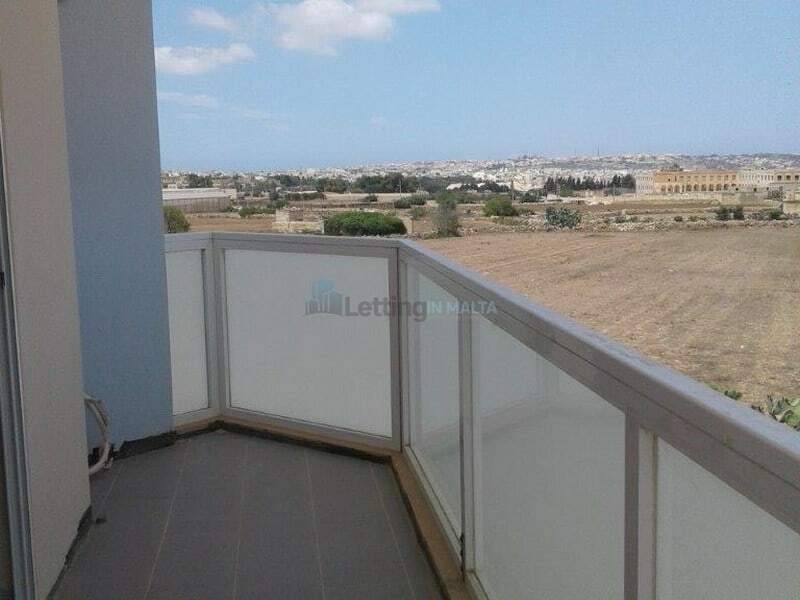 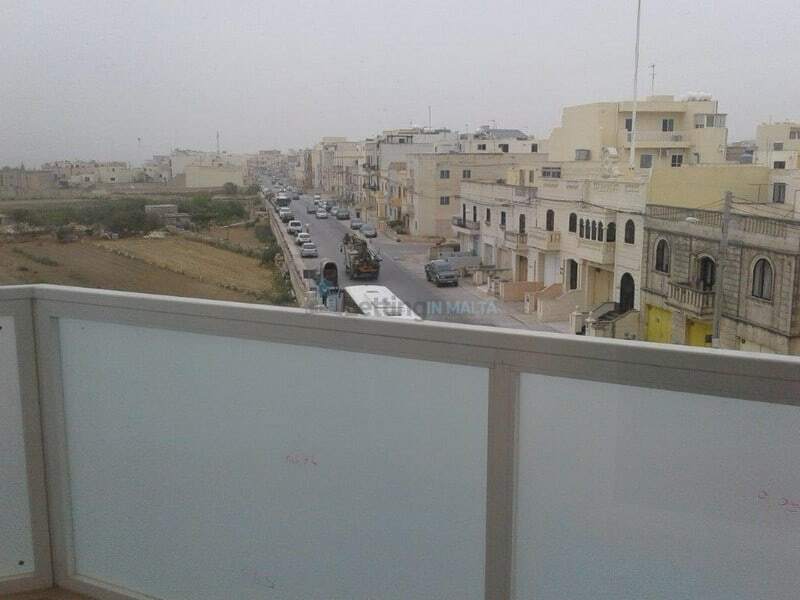 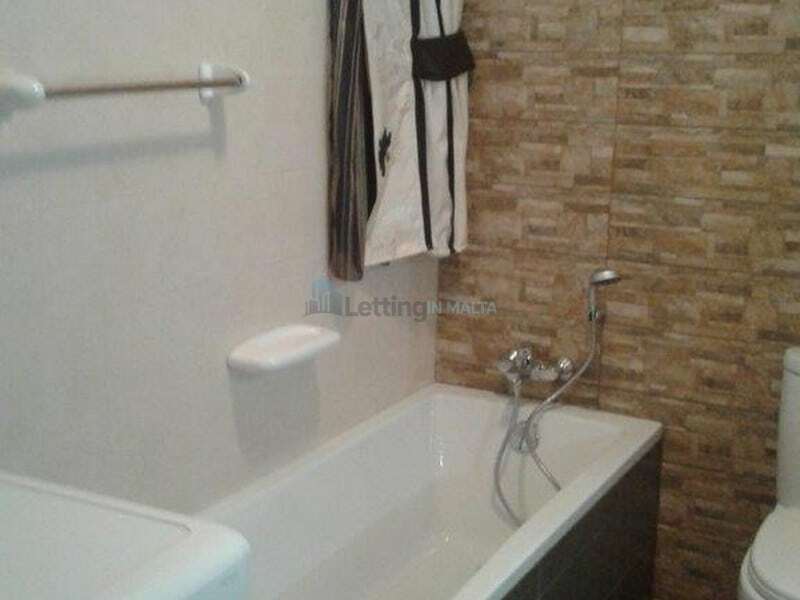 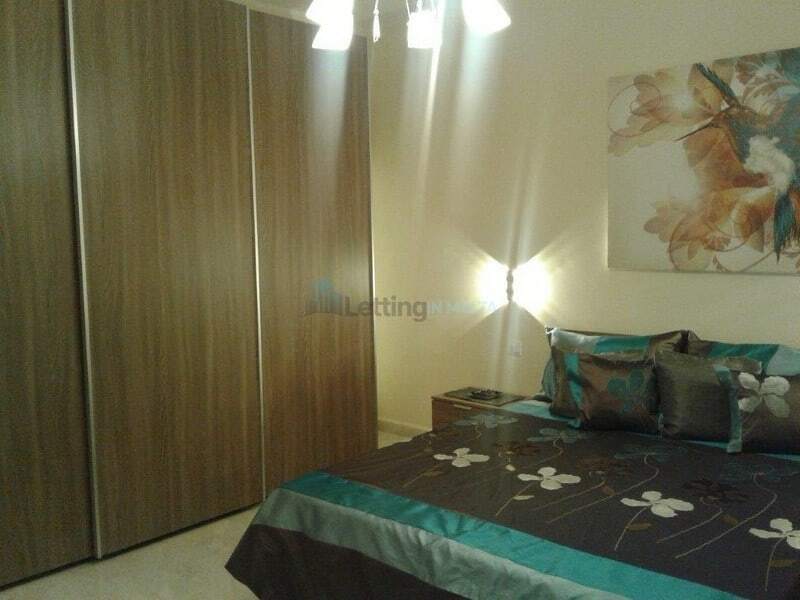 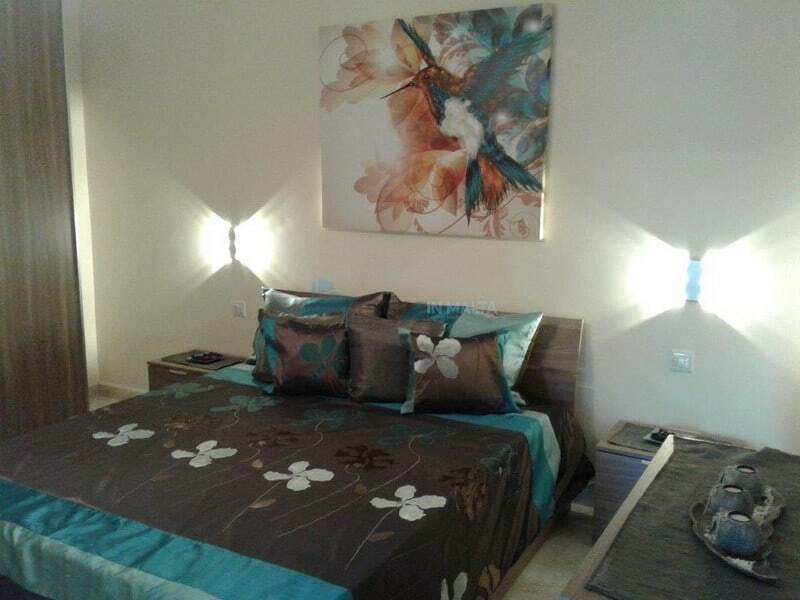 An opportunity to Rent Haz Zebbug Apartment Two Bedroom in a nice new block. 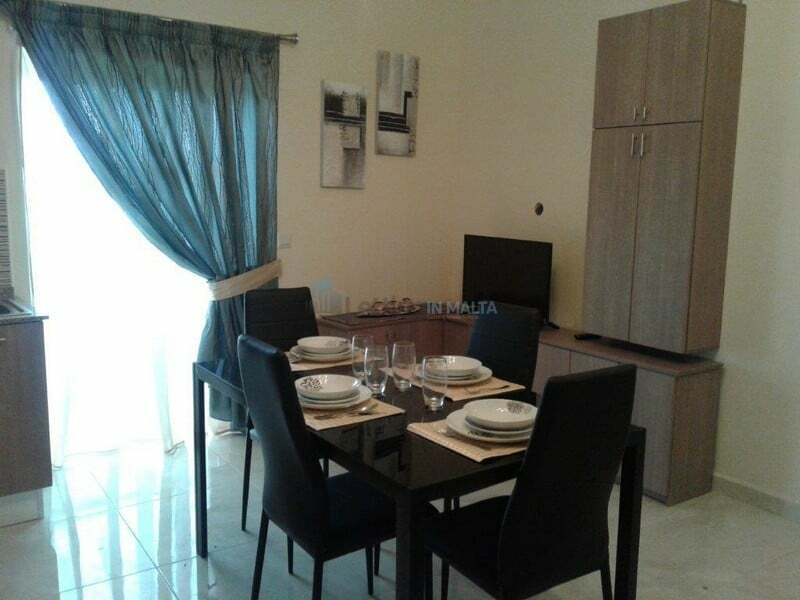 Recently finished apartment block. 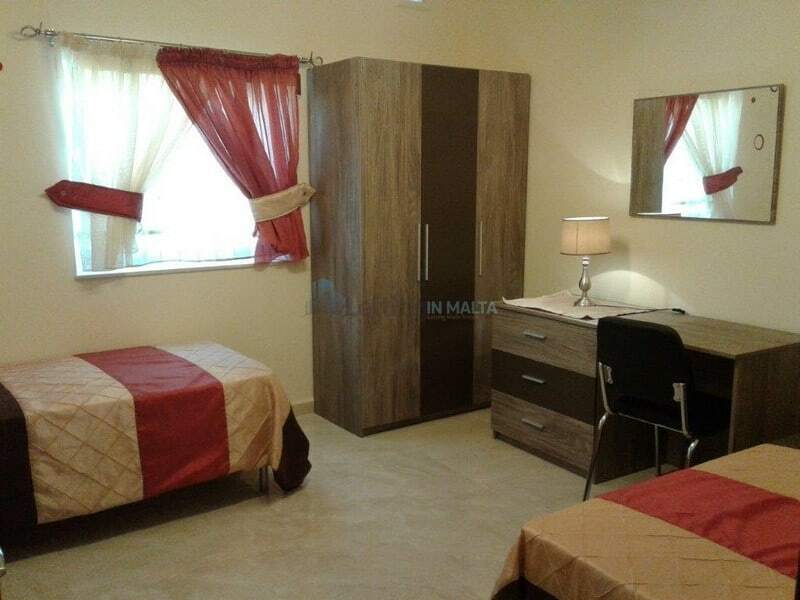 Located in central area in the west part of Malta.  Modern furniture.